The Go Du App - Web, Android & iOS App | Dhrubok Infotech Services Ltd. 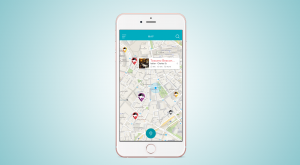 The Go Du App shows how popular a venue is based on check-ins and ratings – right now! It’s time to experience Nightlife in Real Time. Unsure what’s going on in your area? 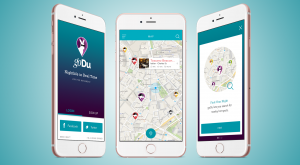 The Go Du App provides you with live information – making it easy to find where to go and what to do on any given night. Put the Moment in your own hands and stop wasting time searching for where the action is.